“My ultimate goal is to also become a champion and become the pride of Baguio City. 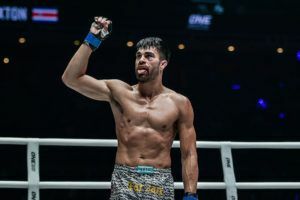 We don’t have a female champion yet, particularly in mixed martial arts,” she said ahead of her matchup with Jihin Radzuan in Bangkok this Saturday. 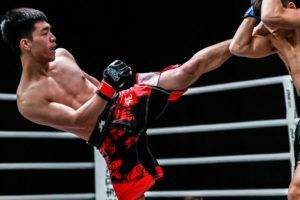 Iniong has been pro since 2010 and had faced some top fighters. 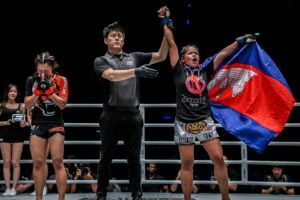 Before putting pen to paper on a ONE Championship contract she had already faced UFC stars Cortney Casey-Sanchez and Xiaonan Yan as well as beating JMMA veteran Mei Yamaguchi by split decision. 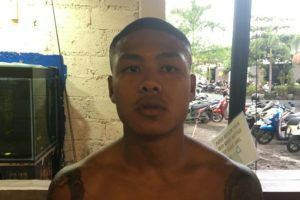 “My first impression of Jihin is that she is humble and a good sport, but I think she should watch out for me. I think I have the edge in experience,” she said. Team Lakay’s fortunes might have dipped slightly in recent weeks. 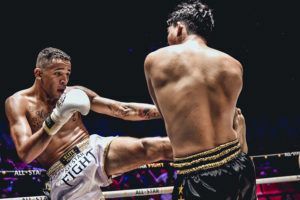 But the fighters, who nearly all come from wushu backgrounds, are always well rounded and seldom get submitted despite going up against decorated grapplers. 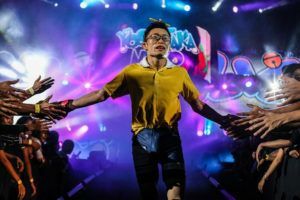 “Jihin’s weakness is her striking,” she said. 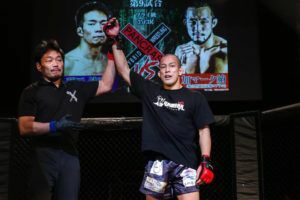 “I get my strength from seeing my teammates and my seniors with their own belts. I am the only one who is yet to have one so I am really envious. They always tell me, ‘You’re the last one. You have a huge chance to get the belt, so don’t waste it’,” she said. 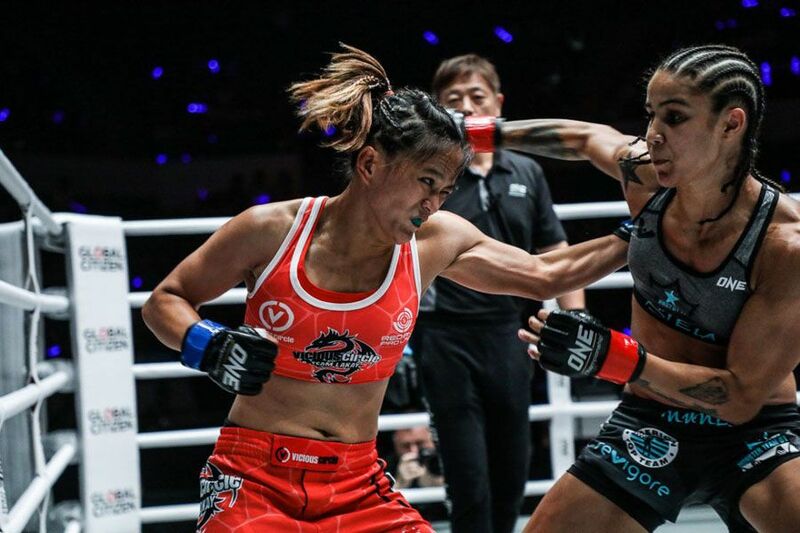 Reigning ONE Championship atomweight queen Angela Lee looks set to vacate that belt in order to pursue her strawweight ambitions. That leaves a vacancy and it is one Iniong would like the opportunity to fill. 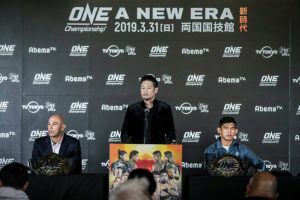 She is currently 1-1 against Yamaguchi although promotional newcomers Meng Bo, Heqin Lin and Ayaka Miura also have the potential to shake up the atomweight division. A win over an undefeated contender would certainly enhance Iniong’s title credentials and she already knows how Saturday’s fight will finish.